Malta is unique in many ways. Its geography, culture, and long and chequered history all make it a place truly worth visiting. 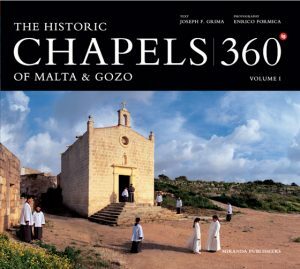 For the architecture and history students in particular, the Maltese archipelago offers an unparalleled experience of military structures and fortifications. 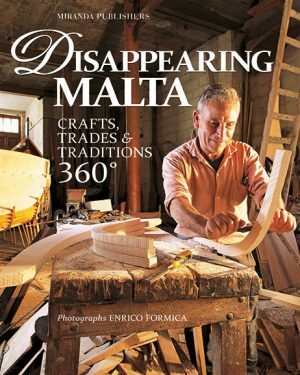 Indeed, in spite their small size (Malta has a surface area of only 320 sq. km) the Maltese islands contain one of the richest concentrations of ramparts fashioned in stone to be found anywhere in the world. The military men who built and fashioned these massive bulwarks from a barren landscape of limestone hills and rocky promontories were not only capable of building highly effective barriers against attack and invasion, but were also able to endow their massive creations meant for the ‘burdensome task of defence’ with appropriate aesthetic appeal. 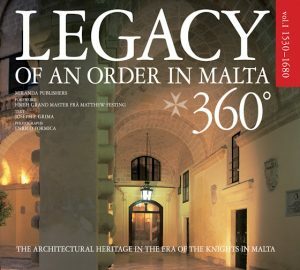 One needs only to glimpse the dramatic and beautiful photographs presented in this volume, such as those of the gatecourt of Mdina, and the triumphal archways of Porte de Bombes, Birgu, and the Cottonera enceinte, with their delicate proportions and exquisite carvings, to appreciate the importance that was assigned to “design” in the military profession of the time. Malta owes its unique wealth of defensive buildings to two fundamental reasons – geography, and the Knights of St John. Geography placed the Island in a position of great strategic importance in the centre of the narrow channel joining the eastern and western basins of the Mediterranean; it also endowed it with an excellent natural harbour, one of the finest first-class anchorages to be found anywhere around the shores of the Mediterranean, big enough to accommodate any size of fleet; and thirdly, it furnished it with an easily worked stone ideal for realizing extensive building programmes. 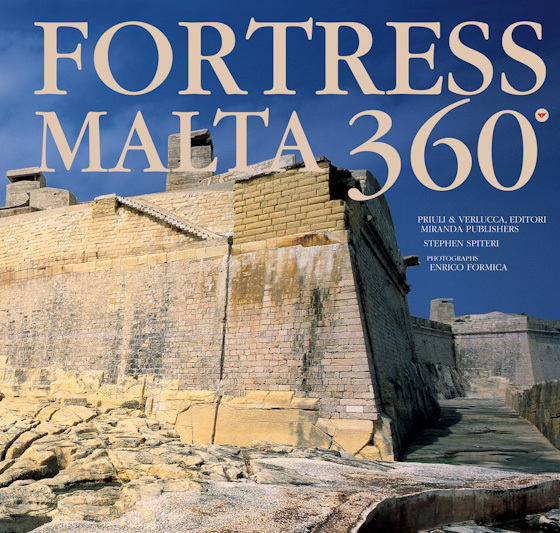 The fortifications featured in this book constitute only a small portion of what the islands have to offer in terms of their military architecture heritage. These have been chosen, primarily, for their iconographic and narrative power, enhanced further by Enrico Formica’s fascinating and inspired photography, which allows the buildings and their immediate context to do all the talking. The advantage of a book of this format is that it enables a very wide panoramic view that captures both the building and its surrounding landscape. This is of crucial importance where fortifications are concerned, for no other form of architecture has such a direct and critical relationship to its surrounding terrain. Fortifications were designed to exploit the commanding features of the landscape and at the very same time they were forged and moulded by it.